Everyone has a unique idea of what they would like to see happen to their outdoor living space. Culver's design experts enjoy working with your thoughts and ideas and turning them into reality. We will deliver unmatched performance, reliability and value, and not only in the services we perform but also in the quality of plant material we provide. The special varieties and choices we carry ensure good plant health for this zone creating impeccable results! So get inspired and enjoy browsing some great outdoor living space ideas below! Select the perfect fire element for you to create ambiance and warmth to your outdoor living space. We carry many options and specialize in custom designs. These are growing in popularity as more people enjoy their outdoor living spaces. 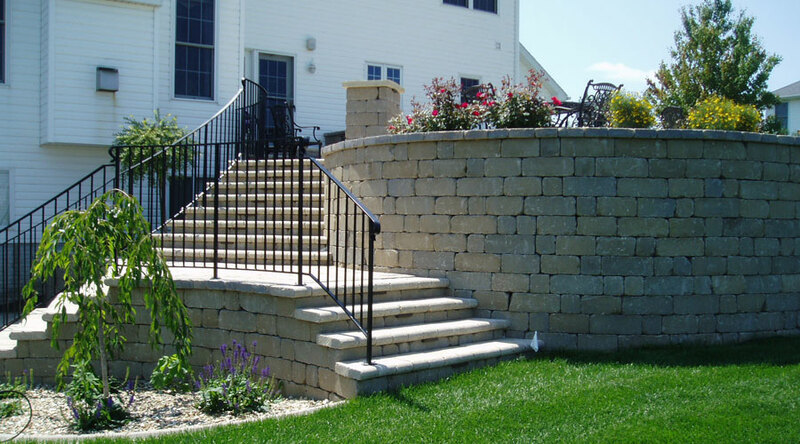 Retaining walls serve a purpose and are aesthetically pleasing too! Browse the many options of stone available, from natural Iowa Limestone, modular block, Kastle and more. We believe in strict adherence to specifications of each material and build the best! 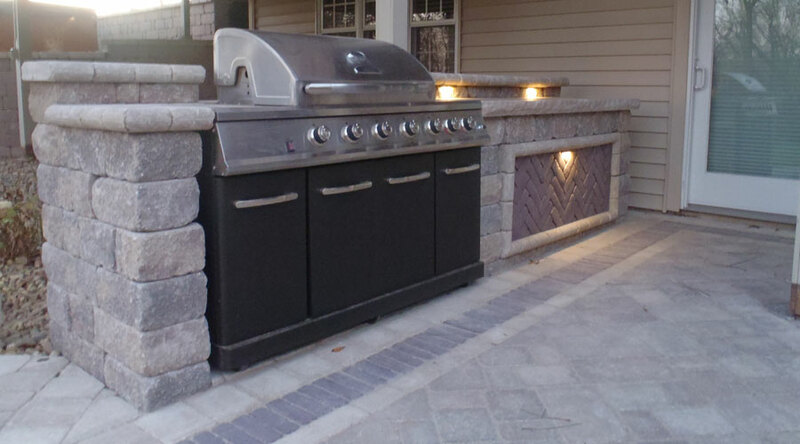 Find top quality design and equipment to create your ultimate outdoor kitchen! We custom design and install bars, grills, stone countertops, storage areas, refrigerators and anything needed to make it all happen! How does a brick oven pizza sound? 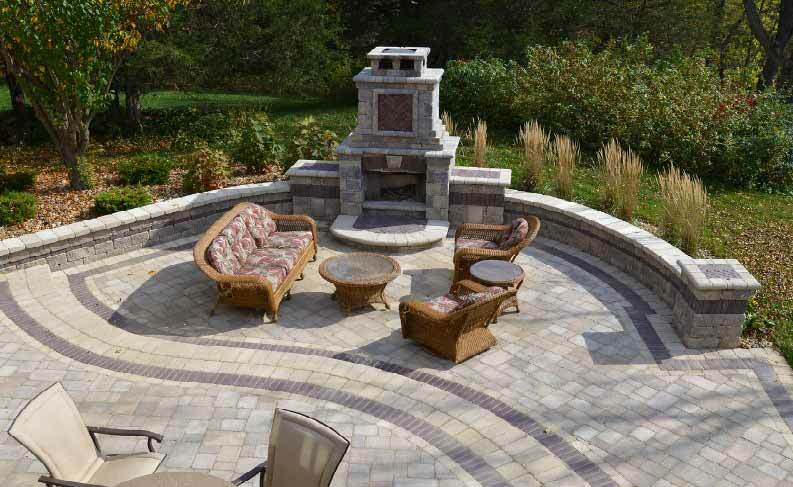 Enjoy a wide variety of pavers and design available as you work with your landscape designer who will customize your outdoor living space that is right for you. You'll receive creative results that will also add value to your home. 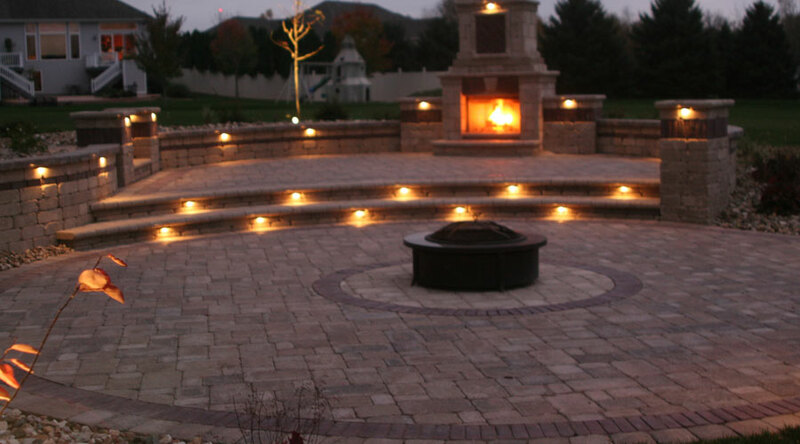 At Culver's we carry Kichler Lighting - the premium choice in landscape lighting. 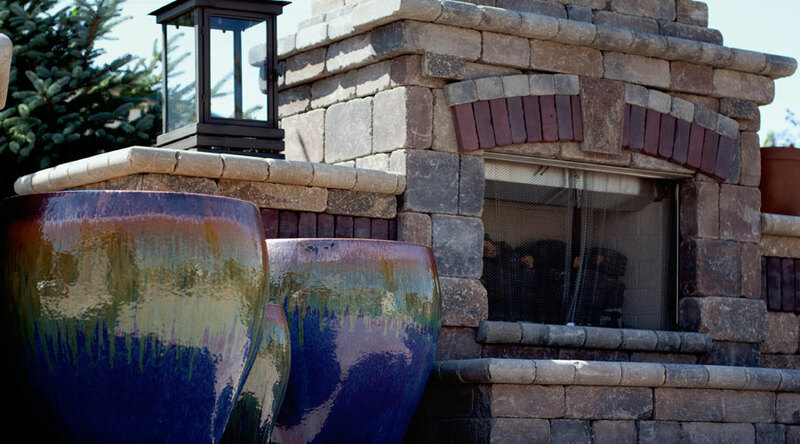 Accent your patio, decorative path, water features and more. Proper design of lighting will not only create ambiance in the right setting but will also add to your security and home protection. Find the perfect arbor for your climbing roses or vines. 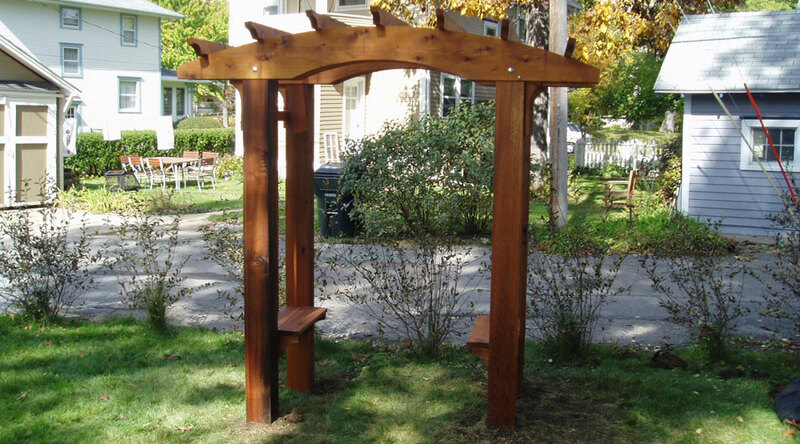 We are able to custom create smaller ones all the way up to pergolas and gazebos. Enjoy the warmth of wood to your outdoor living space and find completeness in your design. 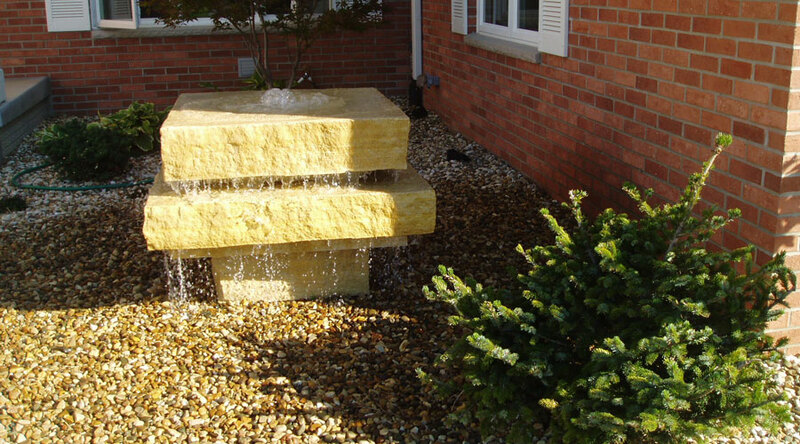 Pondless waterfalls and features are simply made to recirculate the water without the presence of the pond. They are safe, more customizable, and can be added to even the smallest of spaces. The sound of water is relaxing and a star to any outdoor space! 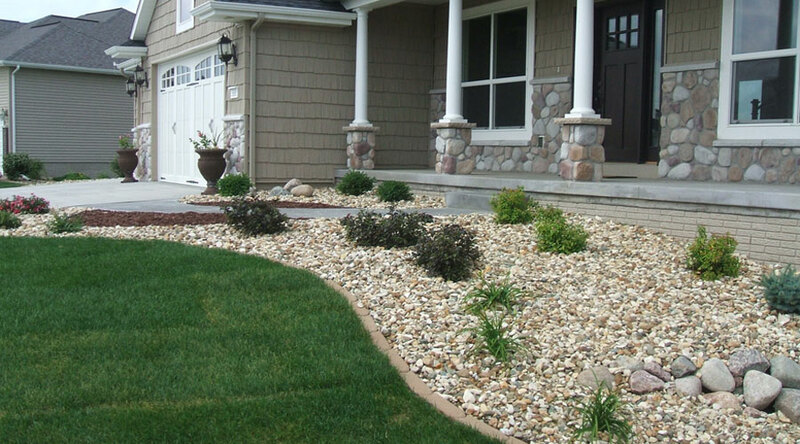 Design and layout of rock and mulch beds, plant installation, boulders, and more. We'll do it all for both NEW and existing landscapes. We LOVE plants and know where to plant them so they will thrive and mature as you want. 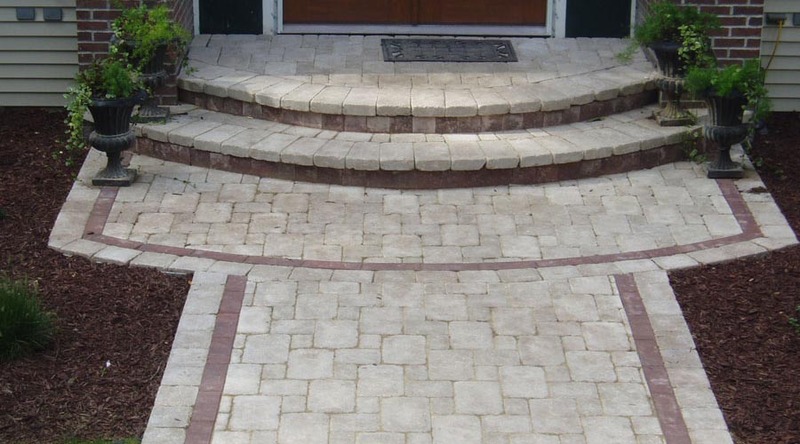 Begin creating curb appeal today! 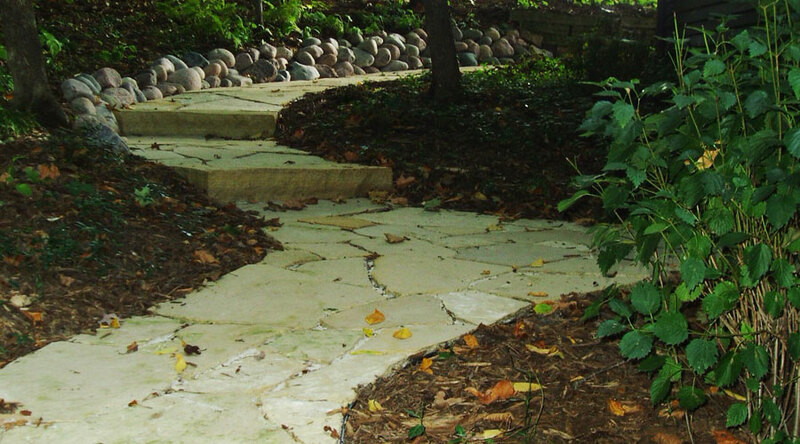 Enjoy a stroll through your garden with beautiful pathways made from natural flagstone. The look adds an element to the garden and or yard that is pleasing to the eye and when properly designed can artfully accent your landscape. How about a stone baked pizza for dinner? Have fun with your family and friends and enjoy just one of the many entertaining options available from Culver's. 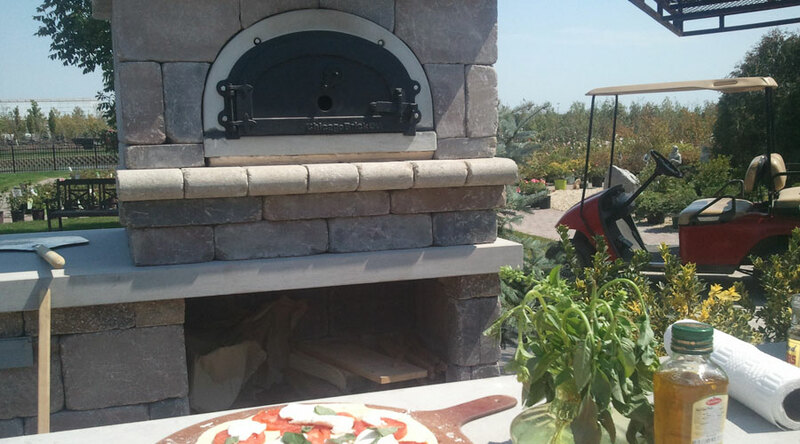 Add a pizza oven to your outdoor living space - you'll be amazed at how great the pizza tastes! Plus you can use the oven for other great gourmet treats too! 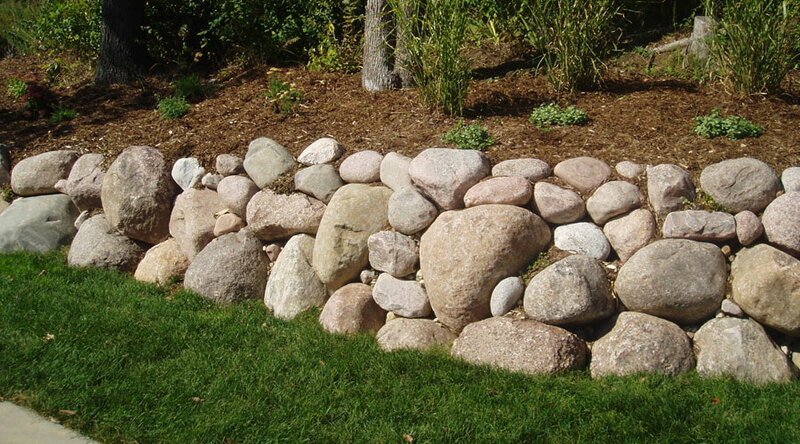 Boulders add a natural look and also possess the strength to provide a great wall. They are a wonderful way to accent your hillsides, provide tiers and more! Natural stone in the landscape can deliver endless possibilities. 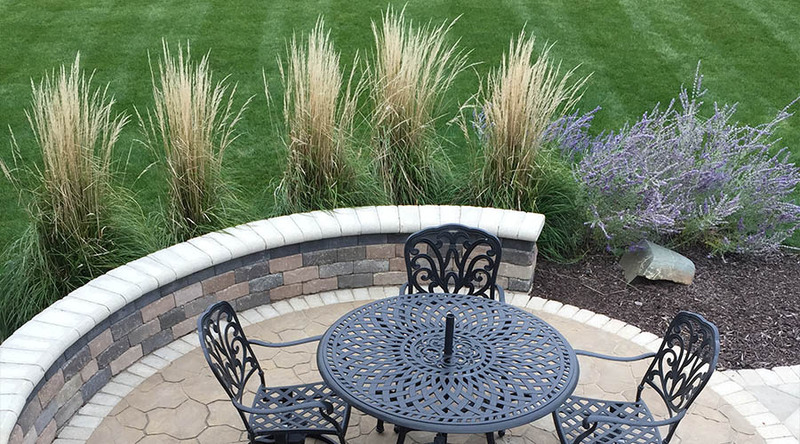 Coming in a variety of thicknesses and sizes, the irregular shapes can accent beds, produce stairs, benches, planter boxes, edging, waterfalls and more. Iowa Limestone is gorgeous and we are very proud to offer it in so many ways! Build a patio with purpose. A wall that can also be used for sitting upon can add to seating options when entertaining. They are sturdy, aesthetically pleasing and can be made out of a variety of stone material. In the world we live in today, it is critical for us all to pay close attention to any options available to help ensure proper conservation. 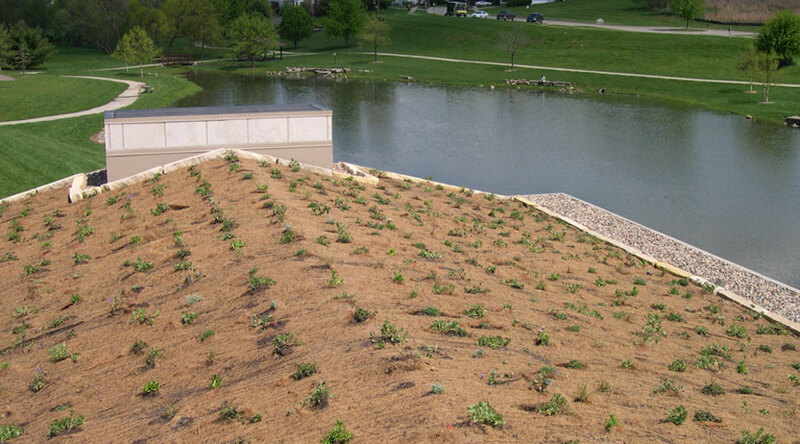 By implementing rain gardens, permeable paver systems and redirection of water run off, we provide a natural filter that results in low maintenance and saves energy and money. We cannot express enough how we enjoy these projects and will customize the best system that will be carefully designed in the proper location for you. Accent your lake home with gorgeous walls. 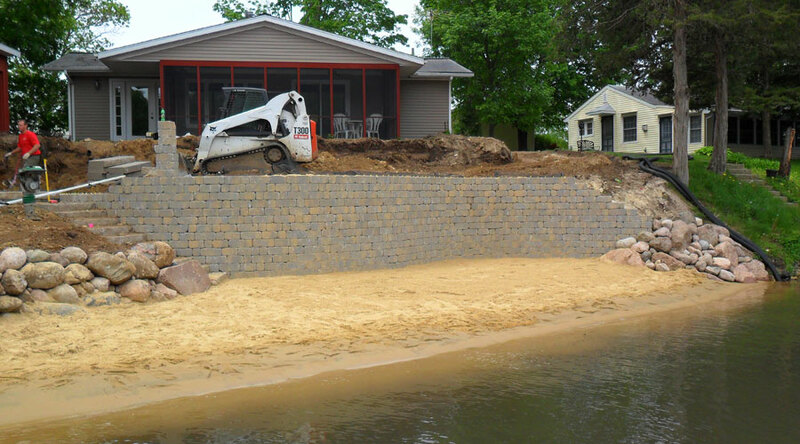 At Culver's we construct water wall systems that separate the earth and water and we'll also design a project right up to your entrance! 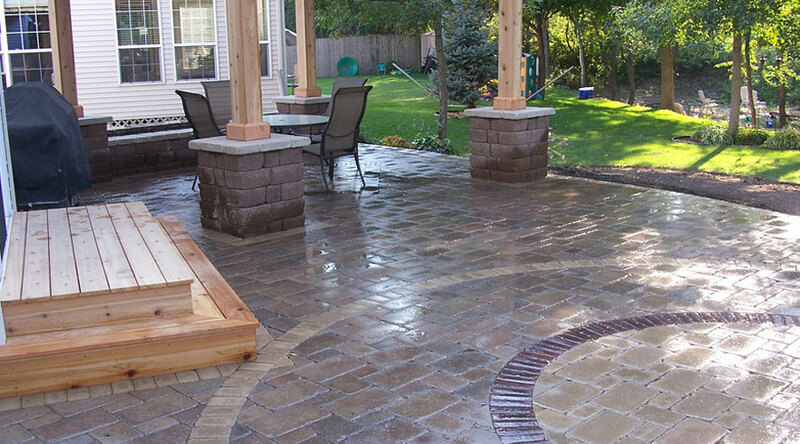 Culver's design experts will come up with some fresh ideas to enhance your pavers. Quilting and banding can create an eye catching appeal and is a great addition to any project! We would love to show you a few recent projects we have completed and what we have to offer. Visit our photo gallery to view our latest work! We Assure Complete Customer Satisfaction! At Culver's we exceed our customer's expectations with creative design solution and superior customer service. We believe successful customer satisfaction is achieved through continual communication during all project phases. By investing in your landscape you are increasing the value of your property at a minimum of a 15% return. Plus you get to enjoy it all while you live there! We often hear homeowners wish they would've done it all earlier! 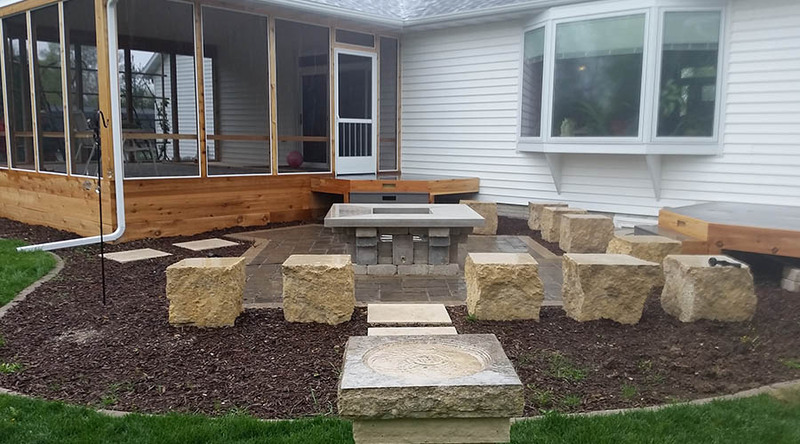 Once the project is complete and the transformation is made, you will see why a landscape design and installation from Culver's was worth it every minute! We would love the opportunity to learn more about your needs as well as tell you more about our services and capabilities. For your FREE quote, either fill out our online professional services form or call us directly at (319) 377-4195! "We love our outdoor living space that Culvers created for us! We use it for everything from small intimate family gatherings to large events we have hosted for various groups and organizations. The lighting was incorporated in the design and is barely noticeable. The lighting is not only functional but adds a warm ambient glow." Just wanted to drop you a quick note to thank you for the great design/landscaping - my wife and I love it (and it's not even spring/summer)! It is always a pleasure to work with Culver's landscape. The sales team at Culver's are a very well educated and extremely attentive to detail group of people. As a sales rep that works with contractors all over the state it is always a pleasure to work with an experienced organization. We at Quint City Stone consider Culver's to be a very capable and recommendable company.